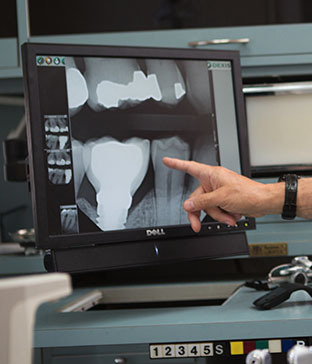 Missing a tooth or teeth can happen for a variety of reasons – from injury to dental decay. 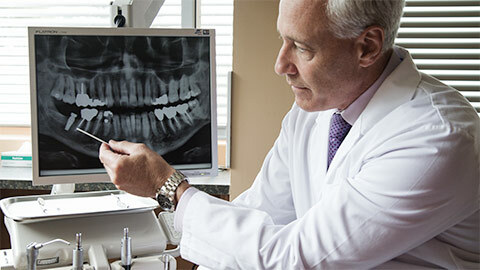 But no matter the reason, we offer a safe, permanent solution in the form of our dental implants. There are many benefits to getting dental implants, but most notably they will help to prevent any further damage or discomfort while reinforcing the quality and strength of your smile and improving the overall function of your teeth. 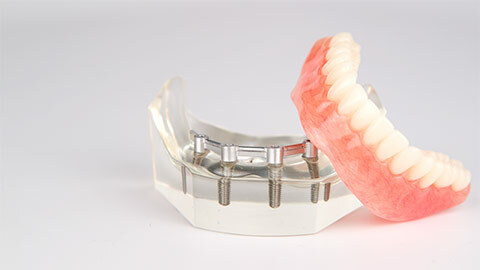 A dental implant involves placing a titanium screw into the bone of your upper or lower jaw. This screw acts as the new root for a crown, which is made to best match the current appearance of your smile. The crown is then attached to the screw, giving you the look and function of a completely natural tooth!